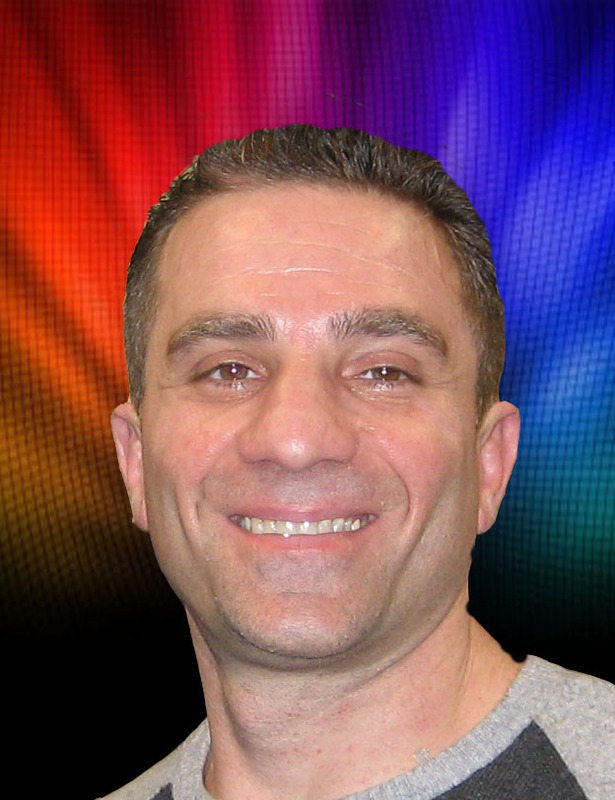 This week on Tandem Radio, Joseph Mosca, of Color Concepts, talks about his faith, his business and what it takes to accomplish his goal of customer satisfaction with his commercial and residential painting projects. 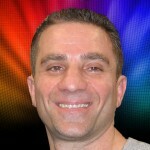 Joseph Mosca-Joseph Mosca of Color Concepts has been committed to providing quality workmanship at every phase of commercial and residential painting. From enhancing the appearance of one room to completing large commercial projects, Color Concepts has the ability to accomplish all of our clients’ needs. Having extensive knowledge in the construction industry, Joseph is a champion of quality and customer satisfaction. Coupled with an entrepreneurial spirit and Marine Corps discipline, Joseph’s passion for painting has produced a company focused on integrity and craftsmanship. Color Concepts is here to help with your next project.